This entry was posted on 2015/07/21 by Robin. 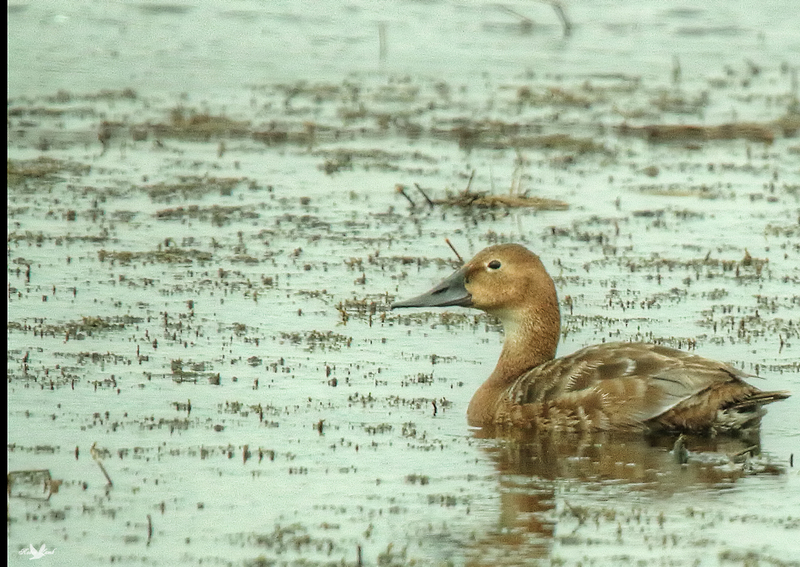 It was filed under Birds and was tagged with Alberta, Canvasbacks, Female, male, Near Drumheller. Yes,these are two great shots. Ruth, thank you! 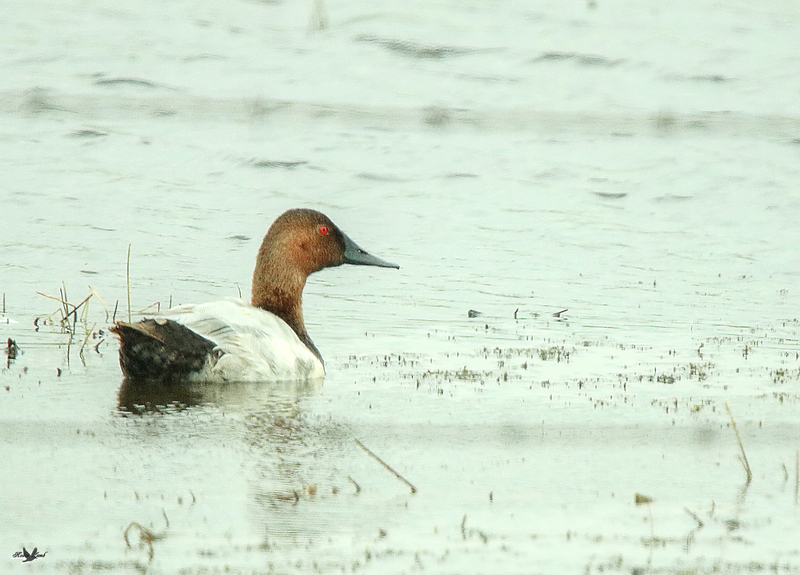 I remember when growing up that the Canvasbacks were scarce. We saw lots of them this year!